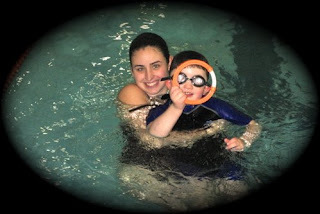 Each year in the Fall and Spring Bates will now be offering a swim lesson program for kids in the community. 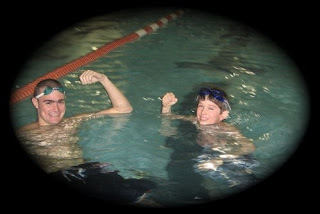 This Spring we saw over 25 local kids get one on one lessons from a member of the swim team. 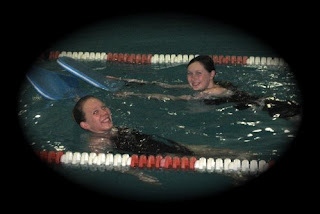 Each lesson lasted 1/2 hour and each student met with the same swimmer 8 times. As you can imagine, the learning that took place was phenomenal. Even better though was watching my swimmers interact with kids from the community. The smiles were shared by all - and everyone had a blast!